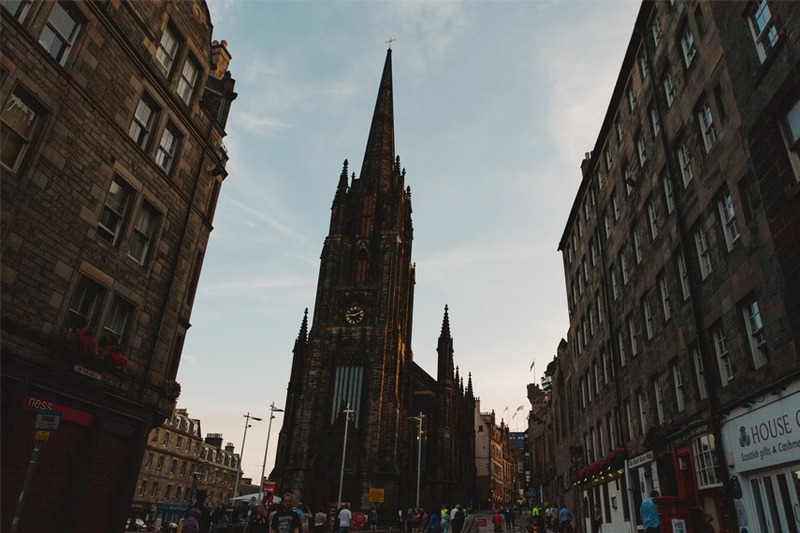 Edinburgh’s iconic Royal Mile venue, the Hub, is recruiting a new Head of Sales. Reporting into the General Manager, the successful candidate will be part of the commercial team to ensure the sales team achieve the annual budget. Managing a team of two Sales Coordinators, as the Head of Event Sales you must be focused, energetic, enthusiastic and highly professional. The role is a key linchpin between all departments at the venue. This historic, Grade A listed building forms an integral part of the architectural fabric of Edinburgh and offers a truly unique and spectacular space for a variety of events, including conferences, banquets, weddings, educational workings and exhibitions. The location means it’s also home to a busy café on in Central Edinburgh and can also be hired exclusively for dinners, private parties, Christmas parties and group bookings. Managing a team of two Sales Coordinators the Head of Event Sales must be focused, energetic, enthusiastic and highly professional. The role is a key linchpin between all departments at the venue. For further information and to apply for the role, please visit the venue website.